LETS GIVE IT TO THEM! The struggling 218,000 Holocaust survivors we have with us today are those same children in the black and white photos of hurt, abused, and starving children, and here they are now well into their late eighties, struggling with ill health and trying to survive on meagre pensions and small compensation payments still made to survivors of the Holocaust! BUT it's just not enough! We must take action and care for our needy brethren who suffered for being one of us! They suffered for being our brothers! Please be part of giving them the chance to have the food they need on their plate with the dignity and respect they deserve! JOIN US TODAY AND MAKE A DIFFERENCE! NEVER AGAIN WILL OUR NATION SUFFER, AND NEVER AGAIN WILL OUR RESPECTED SURVIVORS SUFFER! ITS UP TO YOU TO MAKE THE CHANGE! 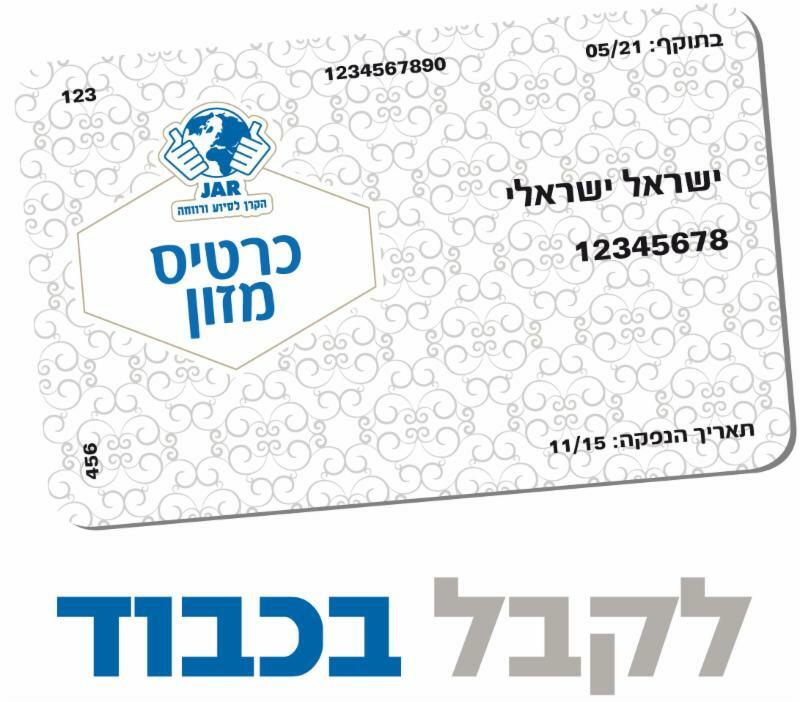 Our Administrative budget in Israel is covered by the rebates we receive from the national retailers so that 100% of your donation goes directly to feed needy families. There are NO warehouse and logistical fees spent to cover distribution costs. Food Cards are pre programmed so that families can only purchase basic food and household products, and exclude any purchase of cigarettes, alcohol, clothing, cosmetics, ETC. May Israel, and the entire Jewish Nation no longer know of pain, sorrow or suffering!